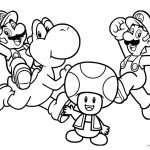 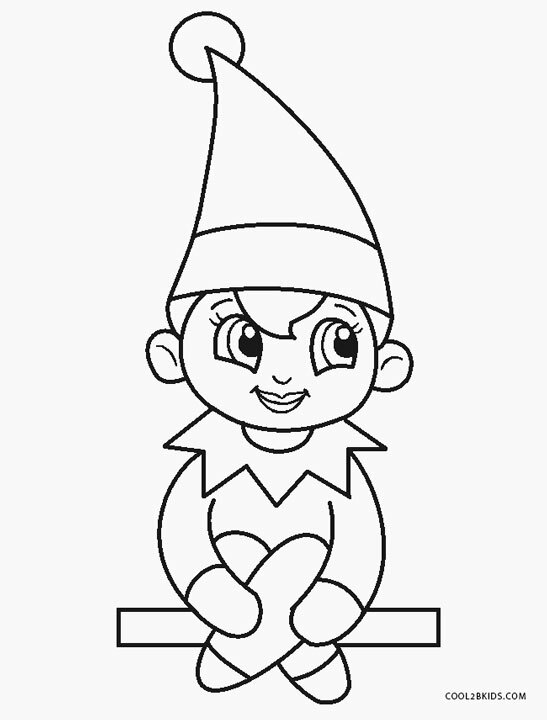 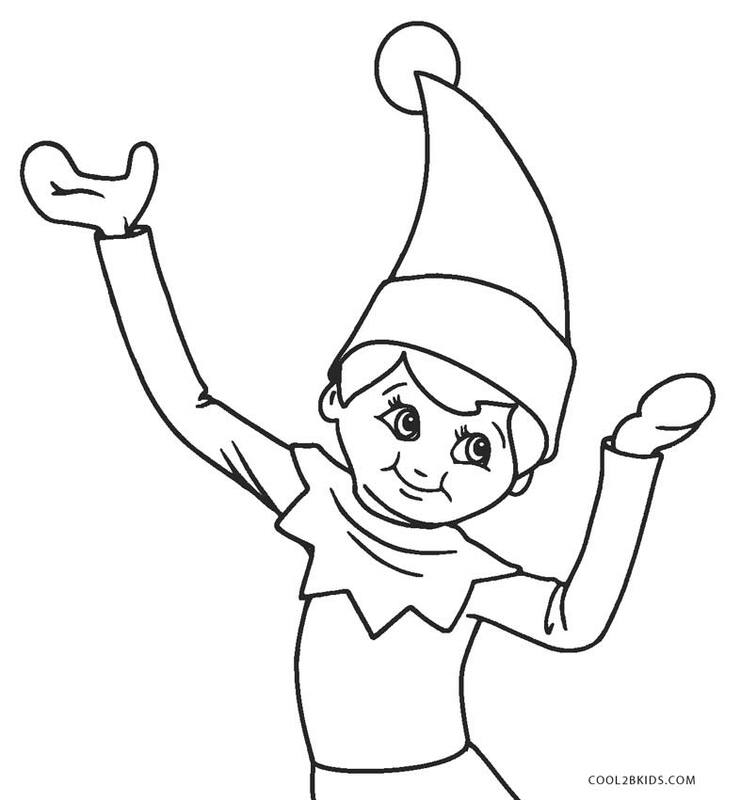 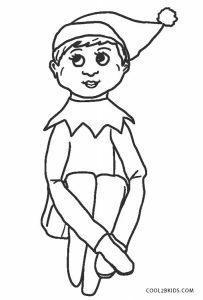 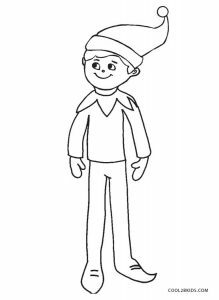 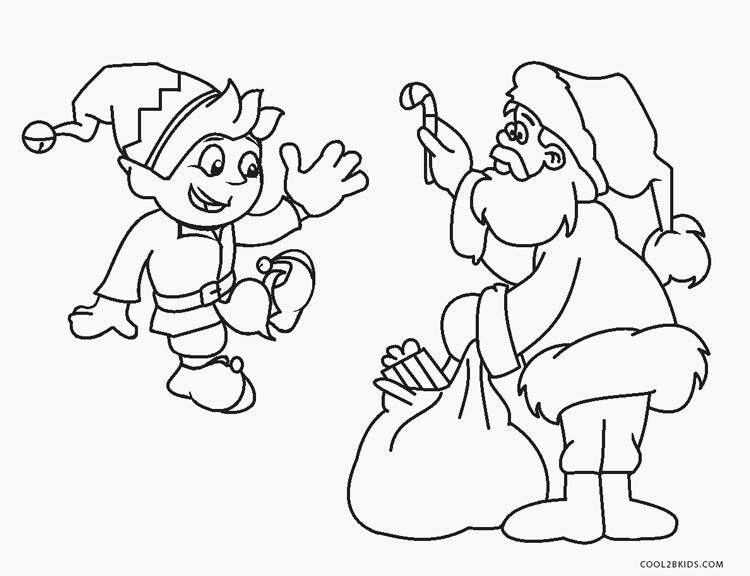 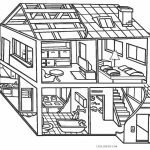 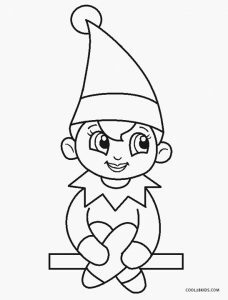 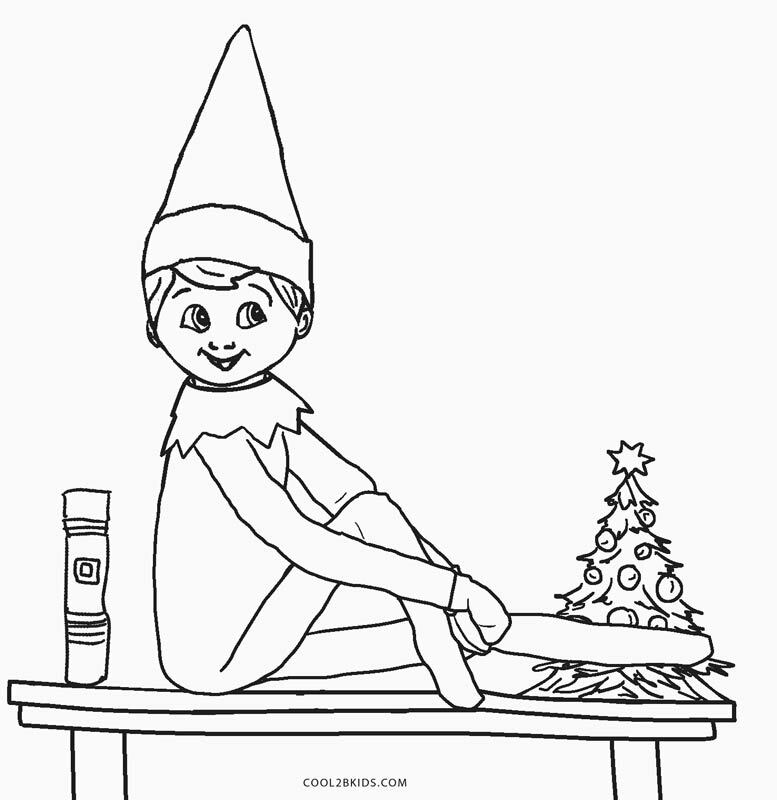 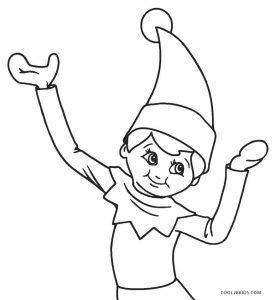 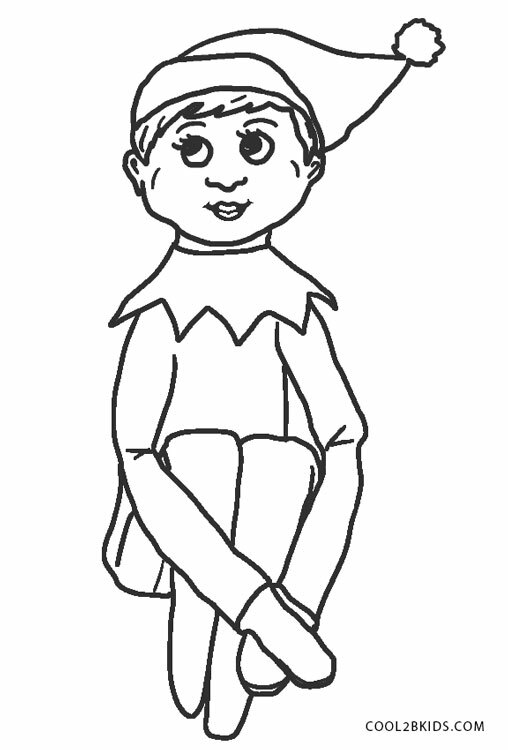 The tiny helps of Santa Claus are the subject of these free and printable coloring pages. 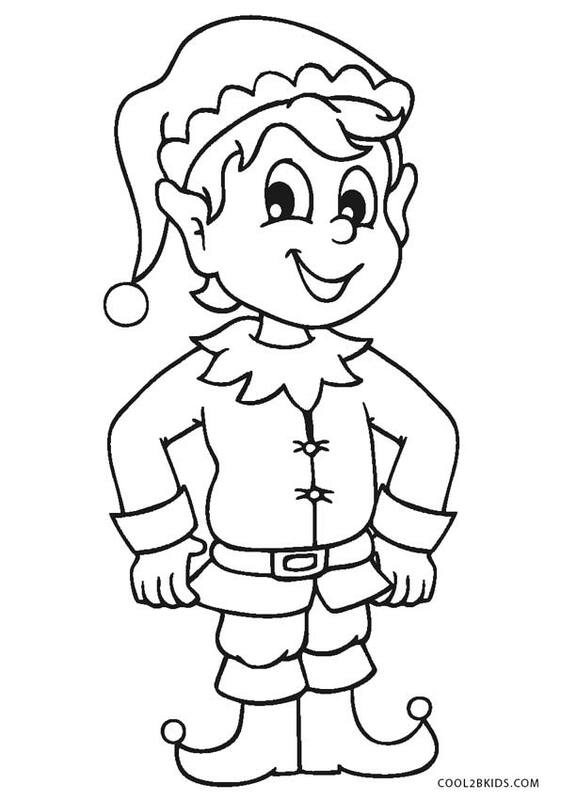 The cheery creatures that spread Christmas fun everywhere they go are loved by young and old. 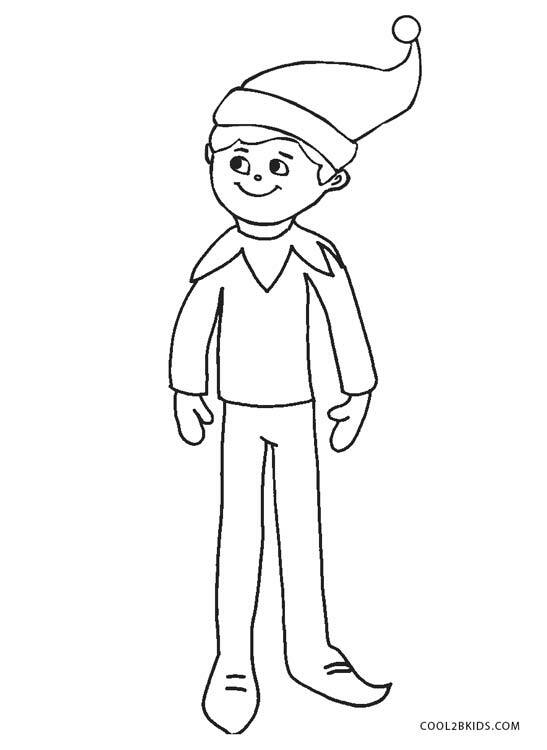 They have been sketched in all shapes and sizes in the unique pages. 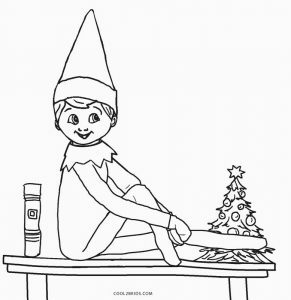 The Christmas tree forms the common backdrop of the elves. 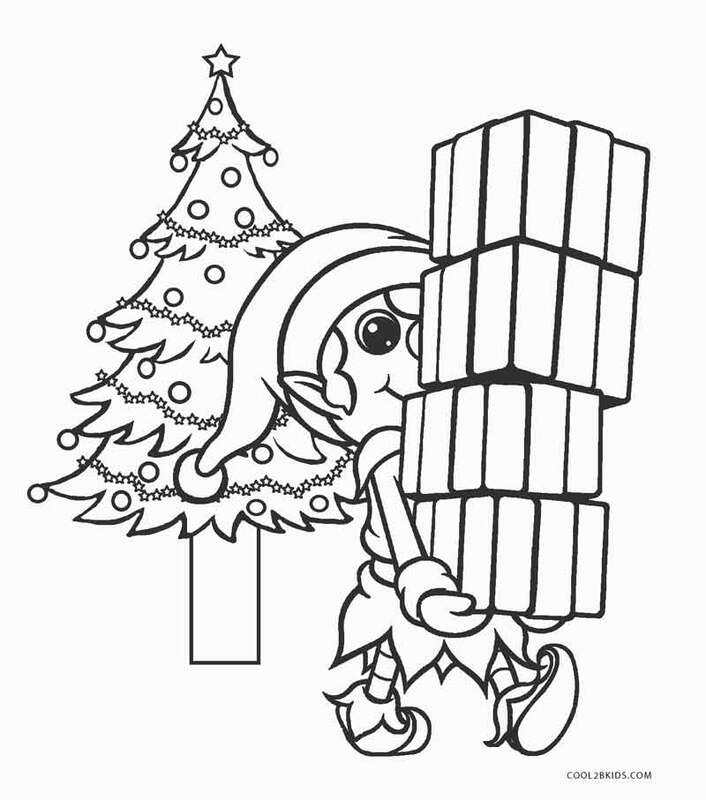 They are also depicted with fancy Christmas presents. 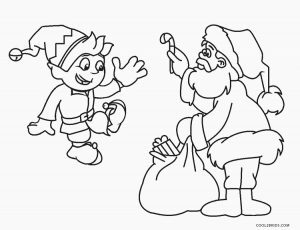 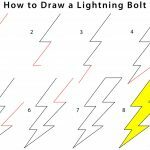 They can be colored in red and green. 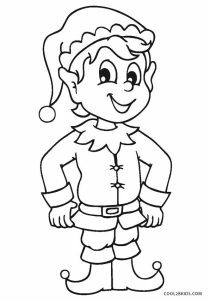 The big pointed ears and pointed hats are the signature elf styles. 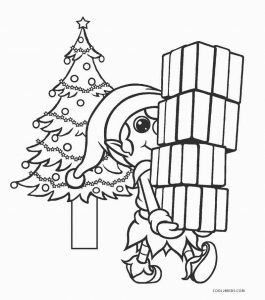 In one of the pages, an elf is glad to receive a candy cane from Santa Claus who can be seen taking the sweet out of a large bag loaded with presents. 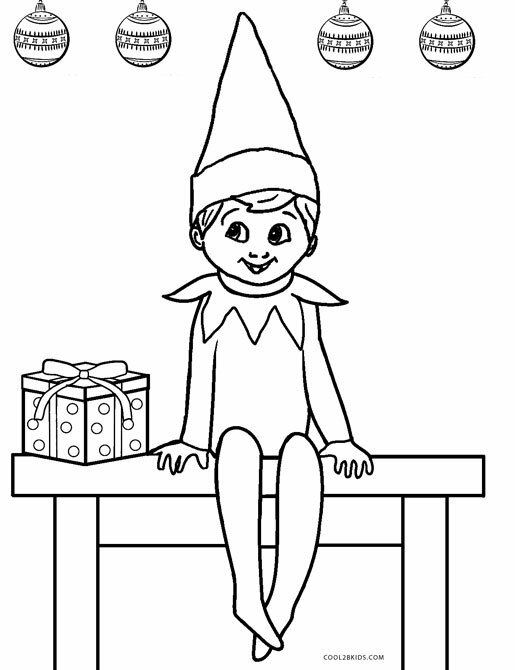 A cute elf with large eyes has been sketched sitting cross-legged. 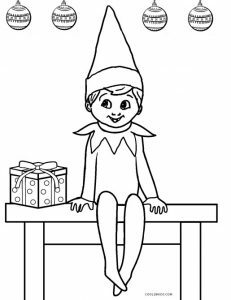 Another one with long legs is standing with a big smile on his face. 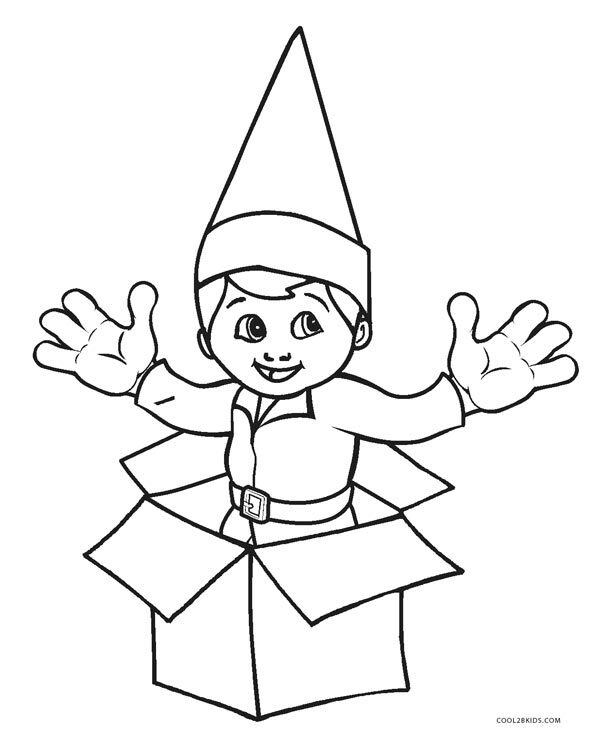 One such elf looks charming coming out of a gift box. 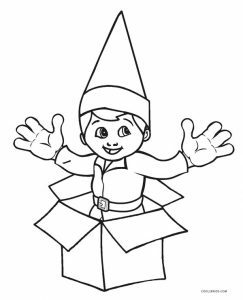 Indeed, he is a great Christmas gift himself!